Tax transparency is an essential matter that should be observed by countries in the world. 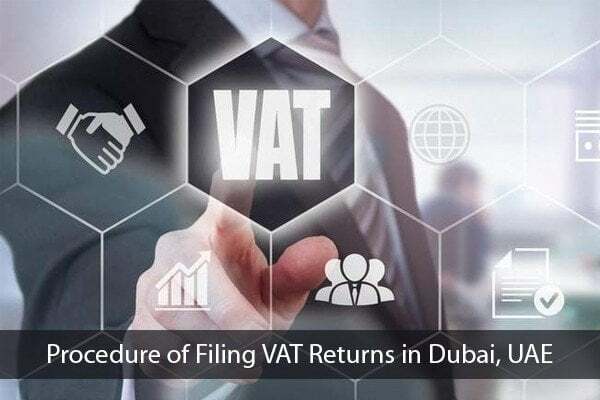 There have been concerns regarding international tax evasion and avoidance, and the Ministry of Finance (MoF) of the United Arab Emirates (UAE) is eager to take continuous actions regarding these obstacles that are being faced by most nations. The UAE, being a member of the Forum on Transparency and Exchange of Information for Tax Purposes, further shows its driven desire to be one of the competitive countries in the world through the Ministry of Finance (MoF)’s continuous growing network to be in discussion with other countries with regard to the agreements on exchanging tax information and avoiding double taxation. These days, the UAE spreads its network across the five continents, having 94 agreements. This covers most of UAE’s trading partners. Still, the UAE is on ongoing negotiations with 15 other countries. Date of Ratification Date of Final Signing Country No. The UAE has its best interests in protecting and promoting investments as well. There are 58 agreements that the UAE has signed with countries that represent investment opportunities. Negotiations are still ongoing with other five countries. In regards to better the international tax compliance that is associated with the Foreign Account Tax Compliance Act (FATCA), the UAE signed an agreement with the USA government. The agreements that have been dealt with and continuously being discussed with other countries are helping in achieving a balance in the economy. As per the decisions of G20, MoF is keen and dedicated in the execution of the highest transparency and information exchange standards for tax purposes. Along with this are the terms and conditions that go with the agreements, all for avoiding double taxation with the UAE’s economic and trading partners. A double taxation is paying tax twice for the same earned income. In the sense of this article, this happens when you are taxed twice in two different countries. 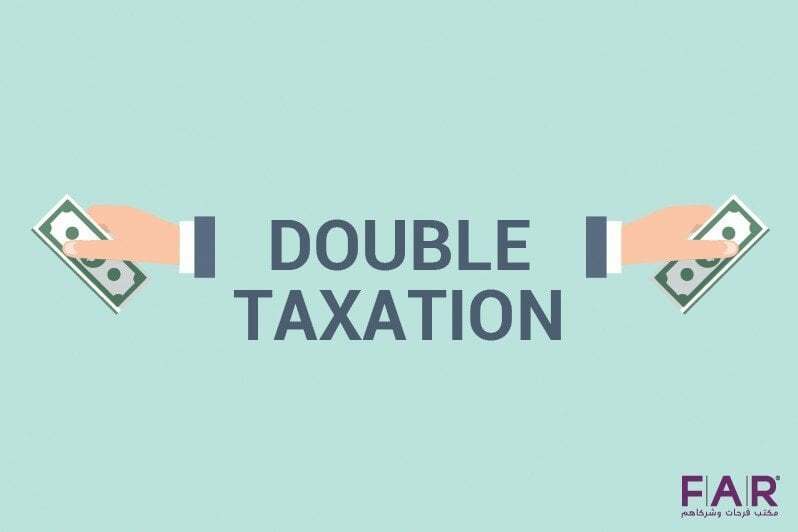 This is where the double taxation agreement comes in, which ensures that you won’t be charged twice for tax at the same time in different states or countries for the same income. The Ministry of Finance (MoF) organized together with a team that is comprised of representatives from different divisions, namely the Ministry of Foreign Affairs (MOFA) and Abu Dhabi Investment Authority (ADIA), and named it the International Financial Relations and Organisations Department. This group has the responsibility of negotiating and following up with nations regarding agreements on avoiding double taxation. The protection of the investments is in one of the UAE’s best interests, signing 58 agreements with the aim to protect and promote investments. These agreements have been done between the UAE, 25% of the nations in the world, and most of its trading partners. 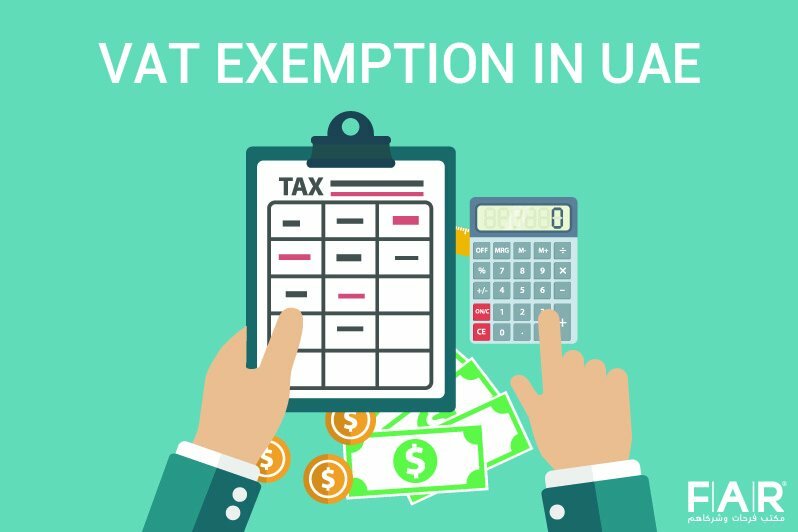 Stipulating the rules and regulations for granting the UAE investors with just and instantaneous compensations (without discrimination), in the events that investment expropriation happens; all compensations are necessary to be based on the investment’s market value. The MoF has been conducting agreements with countries in order to achieve transparency, justice, and protection for the economy. A Memorandum of Understanding (MoU) was signed by the MoF with the Organisation for Economic Cooperation and Development (OECD). This agreement is with regard to creating and establishing a partnership that takes care of taxation matters, by which the UAE is strengthening its reputation as a training hub of MENA with regard to information exchange, as well as being the country that has qualified and active network of tax experiences. An extended MoU for the 2016-2018 fourth period was signed by MoF. Workshops were presented, showing the introduction to tax information with tax experts from different places in the world. 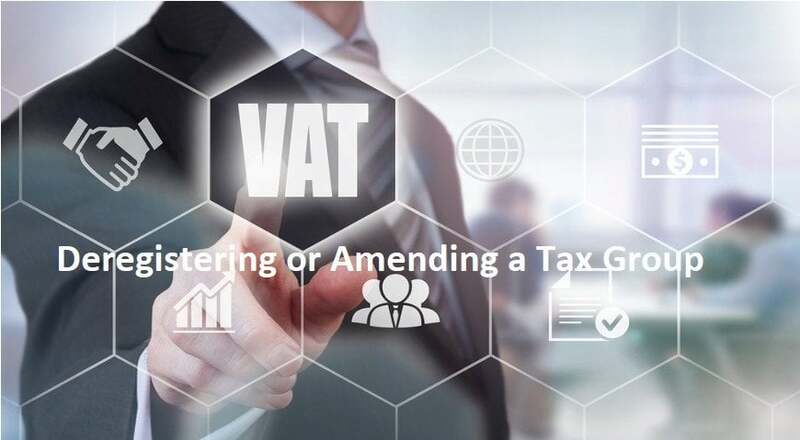 The points that were discussed in the workshops included the following: common international standards in the field of tax reports, implementation mechanisms, and approved legal frameworks. The intention was to strive in developing a system for tax information to be exchanged automatically but still has the interest of protecting the information and complying with confidentiality rules of the tax information exchange. The UAE has always been venturing in becoming one of the most competitive countries in the world, and the works that the Ministry of Finance has been doing to safeguard and enhance the economy balance shows the country’s vigor. It is indeed essential to be knowledgeable when it comes to things that might affect you with regard to tax, especially with the never-ending changes that are happening in the State. FAR – Farhat Office & Co. is more than willing to extend its hand to conduct a consultation with you. You can contact us here to book a consultation.